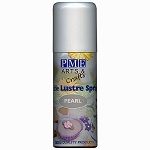 Luster Spray Bronze by PME. 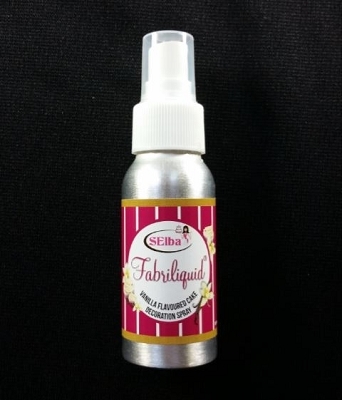 Spray container contains 100 ML (3.38 ounces) of edible Luster Spray. 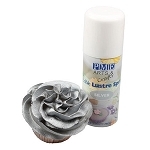 This edible Luster Spray is designed to decorate and color cakes, sugar, cookies, icing, gumpaste, fondant, etc… Because the Luster Spray is in a combustible, high pressure spray can, we must ship this product via USPS ground standard post. This service can take up to a week for delivery. No international orders please.